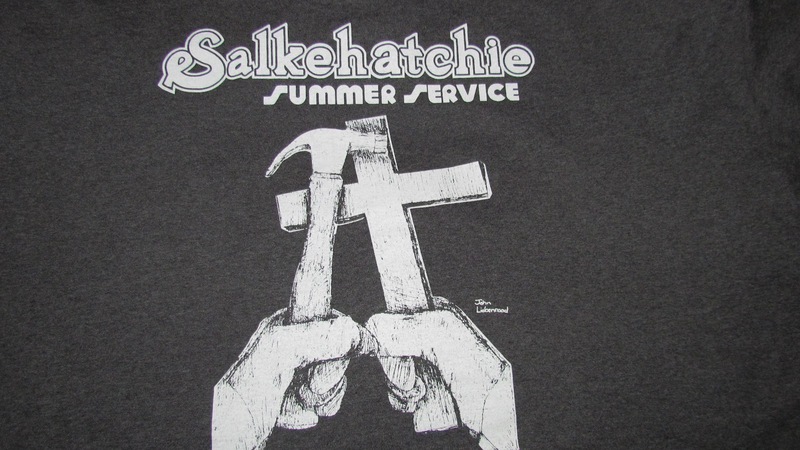 It's Salkehatchie week for us down here! It's the week youth and adults come to our Camp New Hope and help to fix up homes in our area. We have an awesome group of kids this year! A lot of them have been to camp before and are skilled in different things from roofing to plumbing. 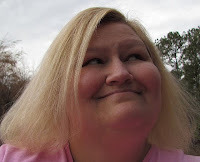 I know it's going to be a great week! Please pray for our group that we are able to have a safe week and complete all the things that need to be done at each site! Also pray for our campers that they will feel the Lord's presence in everything and that they continue to serve God by serving others. You can follow along and see how our houses progress and all the fun we have on our Facebook page.